The apartment from the iconic Audrey Hepburn film ‘Breakfast at Tiffany’s’ has gone on sale for a huge $8 million dollars. 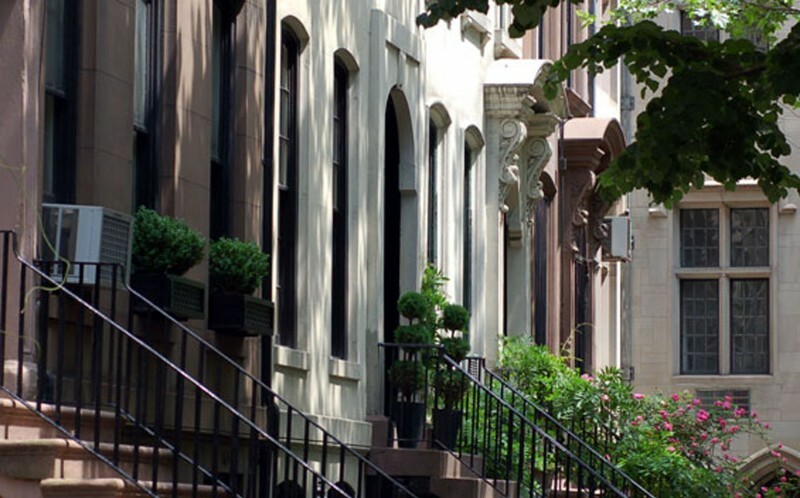 Buyers can step into Holly Golightly’s shoes by snapping up the New York flat in the Upper East Side brownstone building that features in the film. 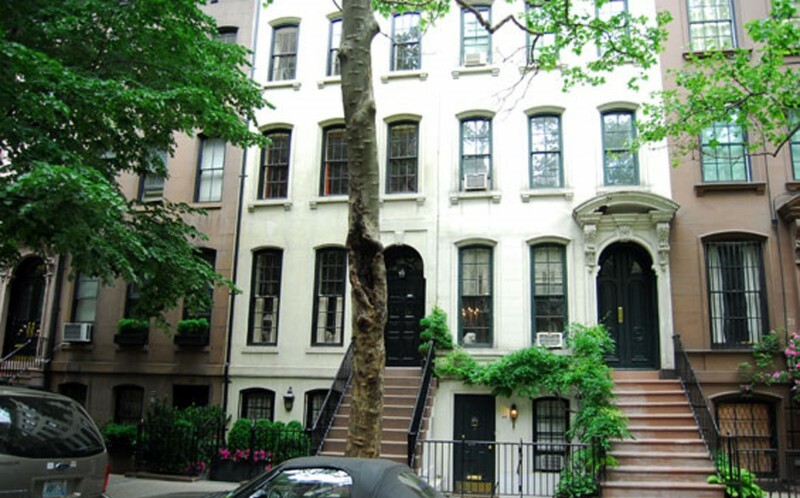 The stunning block – still with the green door Hepburn and George Peppard are seen standing outside – houses the four-bedroom, five-bathroom, 3,800-square-foot home, which features high ceilings, grandiose, wood-burning fireplaces, and solarium. 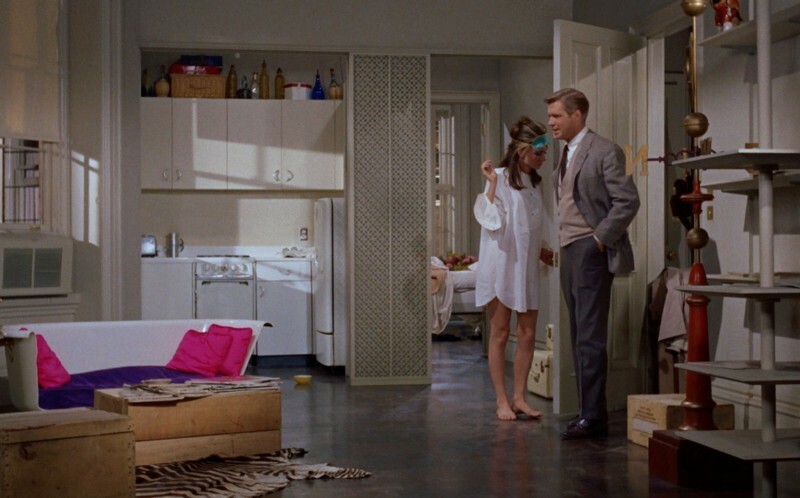 Although the 1961 romcom’s indoor scenes were shot in a studio, the building’s frontage was shown as the home of it-girl Golightly. The house was renovated in the mid-1980s and again in the late 1990s and has now been split into two apartments. The home for sale was listed three years ago for $5.85 million but has since been renovated further. Asher Alcobi of Peter*Ashe Real Estate said: “Any time they had a street scene, the house was featured.